Sobi’s Xiapex, a treatment for a condition causing contraction of the hand and fingers, has finally been recommended by NICE after a four-year battle to get it funded by the NHS. NICE originally rejected Xiapex (collagenase clostridium histolyticum) from Swedish Orphan Biovitrum (SOBI) back in 2013, the first pharmacological treatment for Dupuytren’s contracture. The European Commission licensed Xiapex for the disease back in 2011, and shortly after was given funding go-ahead from the All Wales Medicines Strategy Group, and the Scottish Medicines Consortium the following year. But NICE then rejected Xiapex, saying that the treatment is more expensive than surgery and its effects may not last as long. 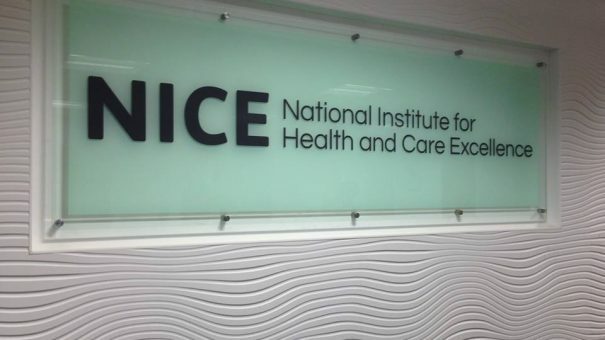 Following a campaign from patients, NICE has reassessed Xiapex and decided it is cost-effective, despite uncertainties in clinical evidence that formed the basis of its calculations. Dupuytren’s disease, also known as ‘Viking disease’, is a common but little-known condition that affects the hands of up to 2 million people in the UK. Typical features include thickening of the connective tissue in the hand to form lump-like nodules (usually in the palm of the hand), and development of cords which extend towards the fingers. These cords cause the fingers to bend in towards the palm, known as Dupuytren’s contracture, making everyday tasks such as shaking hands, driving a car or getting dressed a constant struggle. There is no known cure for the disease and it is likely to recur despite treatment. Surgery can be used to remove affected connective tissue and although recurrence takes longer, recovery takes around 4-6 weeks. A needle can also be used to cut the cord, with fewer complications such as flexor tendon damage, and nerve damage and infections, but the risk of recurrence is far greater. Xiapex provides an alternative as it is injected directly into the cord, dissolving the connective tissue. Up to three days later, a doctor stretches the finger and hand, causing the cord to break. Another alternative is radiotherapy. In its guidance, NICE recommended the drug should be used in moderate disease, where the needle treatment is inappropriate, and after a discussion with a hand surgeon about the risks and benefits of available treatments.